Is there a celeb wedding on the horizon? 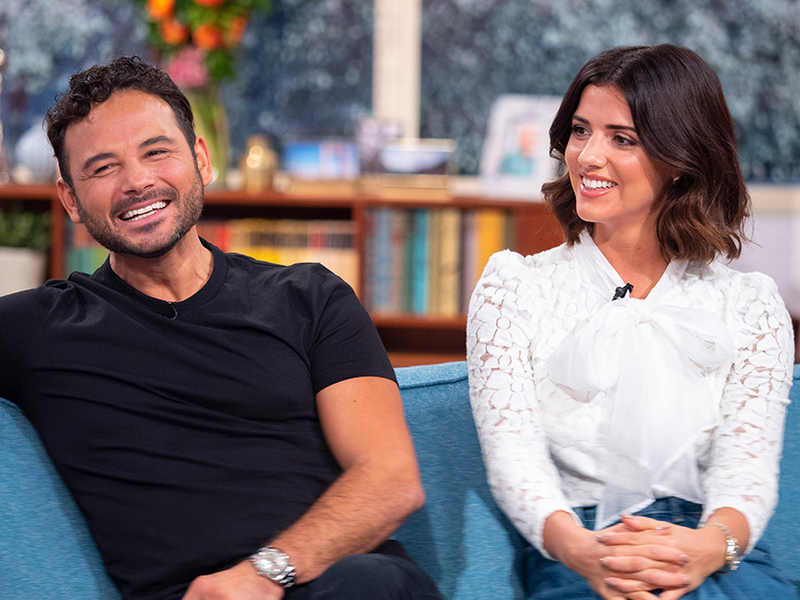 Lucy Mecklenburgh and Ryan Thomas haven’t exactly had an easy start to 2019 after rumours began circulating that their romance was on the rocks. But after dispelling speculation with a romantic trip to New York earlier this month, now it looks as if former TOWIE star Lucy has a different kind of rock on her mind. 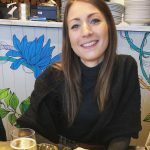 Yup, after returning home back to England the 27-year-old has been getting busy over on Instagram by ‘liking’ several snaps of wedding dresses, flowers, and table layouts. According to the Mail Online, Lucy started following bridal account The Wedding Club, another account named Wedding Dress Inspo, and a third called You & Your Wedding. This comes after the couple sparked engagement rumours when reality star Lucy was spotted with a big ol’ ring on her hand in THIS sweet photo of Ryan, 34, and his daughter Scarlett back in December. Meanwhile, the pair were hit by scandal a few weeks ago after Lucy was filmed getting cosy with a male pal during a girls’ holiday to Dubai. Footage filmed in a nightclub seemed to show Lucy kissing Adam Rossiter’s cheek and holding his hand. Dramas aside, it looks like these two are on the right track, as Lucy hinted marriage could be on the cards very soon. ‘You’d better get saving because I want a really heavy left hand!,’ she joked to her boyfriend last year.